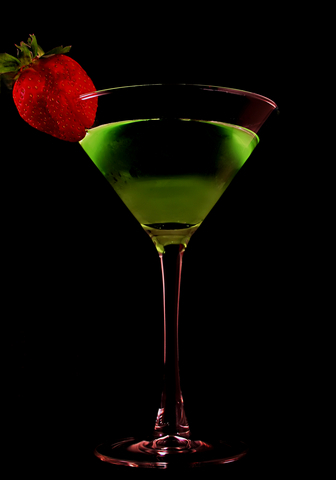 Continuing along with my monthly calendar filled with drink recipes, this month's cocktail is the Apple Martini Cocktail. That looks delish! I'm more of a fruity drink girl, yes I'm a wuss but I would love to try this. YUM. Definitely worthy of a Thursday cocktail. ah, i have 3 more years before i can taste this yummy looking drink. LOL. oooh, yum. I sometimes like my cocktails sweet - do you think it would be ok to add some juice as well as the schnapps? Or would that be completely weird? Ahh, going out for drinks tomorrow with some friends, this has inspired me, I might order one! Oh that looks absolutely delicious. I just love this cocktail. is my favorite one. Yum! can't wait to try this out - I'm somewhat of a cocktail connisuer!